Oedema is an accumulation of fluid, usually around the feet and ankles. It is caused when fluid leaks out of the body’s tiny blood vessels (capillaries) and gathers under the skin, within the body’s tissues. The swelling that results is often painful and can affect mobility. 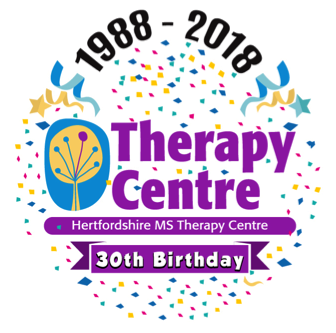 At Herts MS Therapy, we welcome people with any long term or neurological condition. If you or someone you know has Oedema, we would like to try to help them. Oxygen Therapy – many people find that Oxygen Therapy helps to reduce inflammation as well as giving them more energy. We have the only Oxygen Chamber in Hertfordshire. We offer a varied timetable of Oxygen Therapy to ensure that there are times and days to suit everyone. Something as simple as breathing pure Oxygen can be remarkably effective in helping the body overcome Oedema. You are welcome to try both Oxygen Therapy and APS Pain Reduction Therapy for free. It’s the best way to find out what is involved with each of these therapies. Our friendly, accredited team will be available to answer and queries you may have.